We annually update previous events, so if you need the current calendar year's events, see Upcoming Events page. 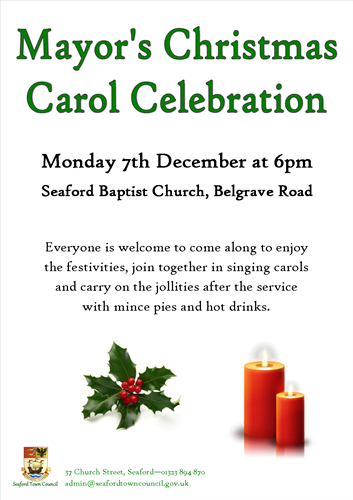 Everyone enjoyed the festivities, and joined together in singing carols and carried on the jollities after the service with mince pies and hot drinks. 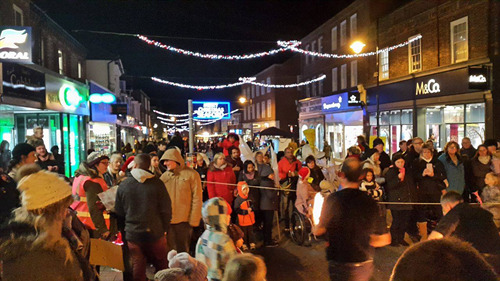 Seaford Christmas Magic was a wonderful success bringing you a range of entertainment and attractions for the people of Seaford and the Lewes district. 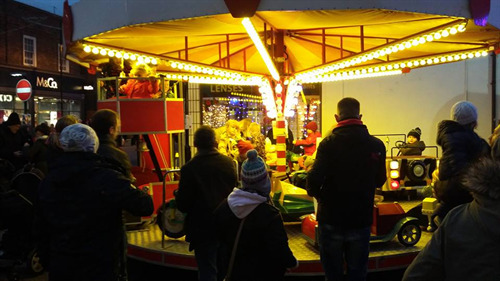 This year the attractions were open later with the event running until 7pm, giving the opportunity to enjoy the shops and the atmosphere that little bit longer. 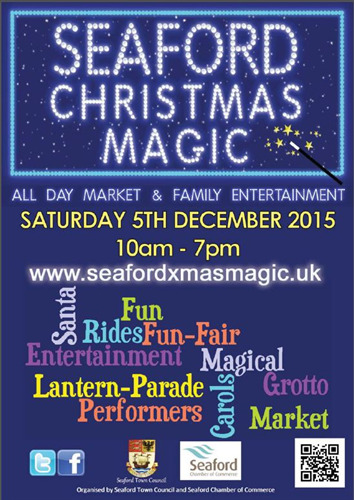 Click on the picture below to download the official Seaford Christmas Magic Programme!! 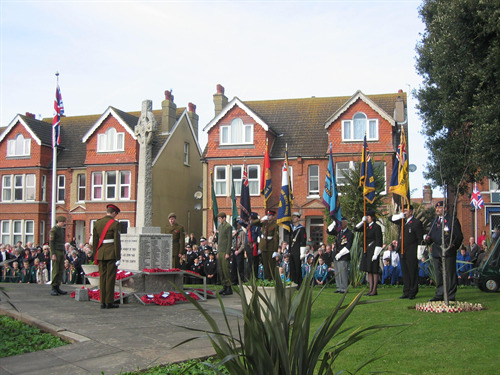 The Seaford Branch of the Royal British Legion co-ordinate the Remembrance Day parade and service within Seaford. 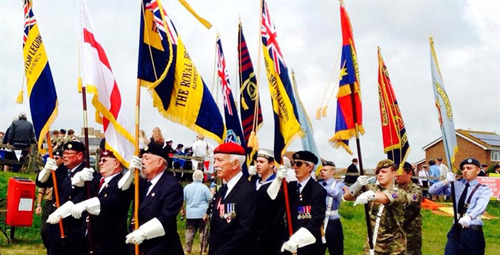 For more details on Seaford Royal British Legion please see their website www.seafordbritishlegion.co.uk. 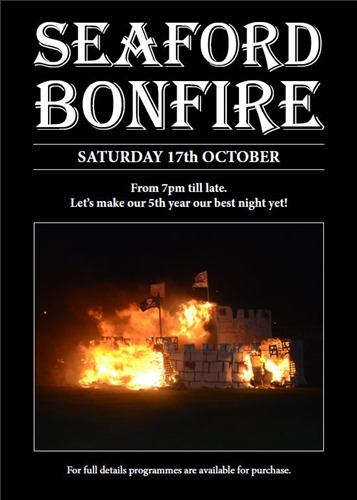 Seaford Bonfire Society is an annual event which takes place in October. 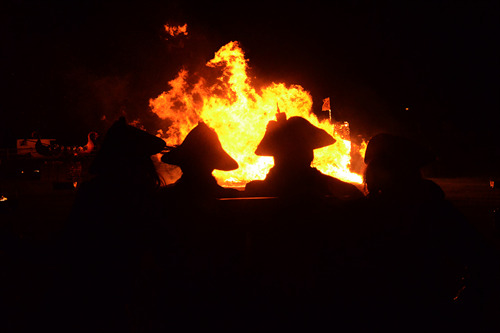 This year was a huge success and approx 10,000 people turned out to watch the procession through the town and the grand firework display down on Martello Fields. 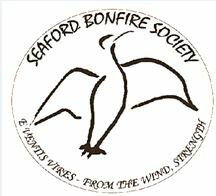 As a group they meet up on the first Thursday of every month at the HQ The White Lion Seaford where they plan the event and arrange fund raising throughout the year. 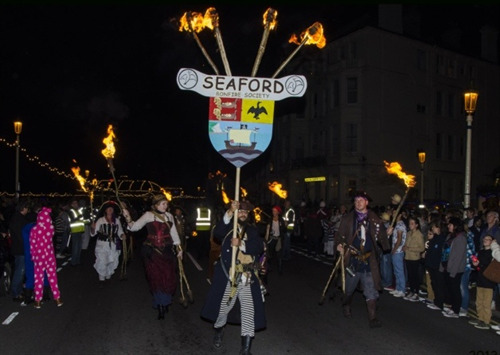 The website is seafordbonfire.co.uk that will be up and running following the revamp currently underway. 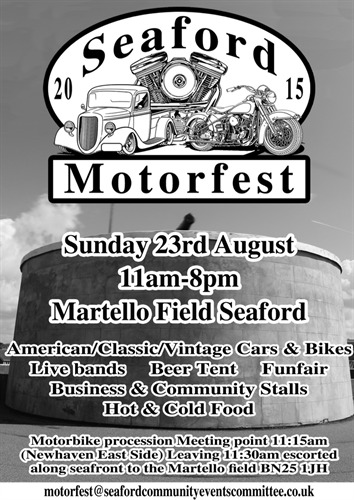 Where: Parade through town, finishing at Martello Fields, Seaford. 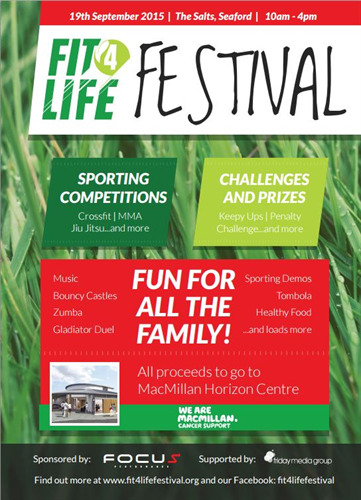 Fit4Life held a sporting festival for all abilities and ages at The Salts on Saturday 19th September. 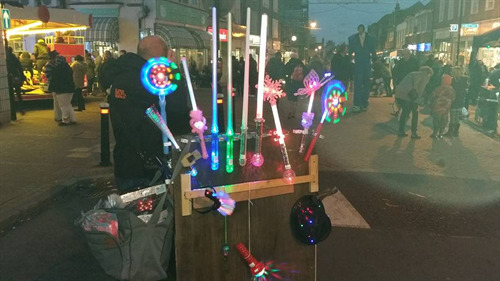 During the 2015 summer holiday they were at The Salts recreation ground to help children get to riding their bikes. The learn to ride sessions were every Thursday morning throughout the Summer Holidays. The sessions aimed to build confidence, have fun and start them off on the correct foot to good riding. How Much: £6 per child per hour- Parents or Guardians must be present. 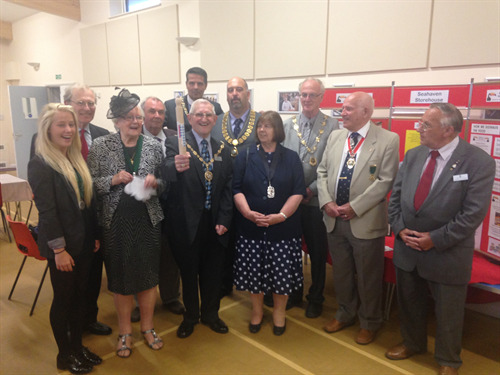 Newhaven, Peacehaven and Seaford Lions Club hosted their annual Donkey Derby at Martello Fileds, everyone was welcome from 12pm for a wonderful afternoon. 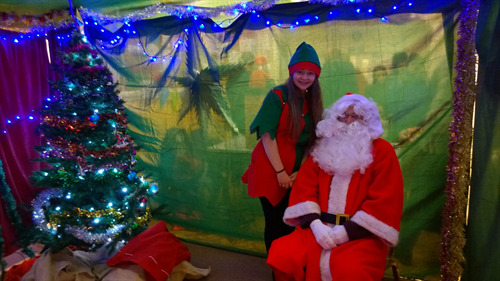 There were stalls, food, funfiar, birds of prey and of course the well loved donkey races and rides. 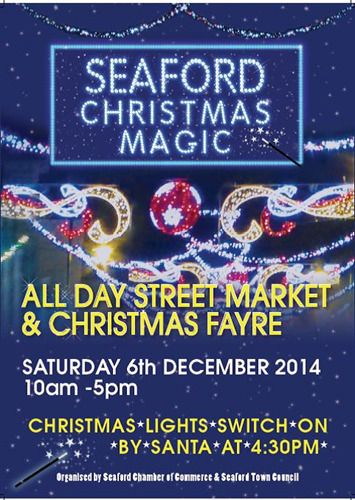 Seaford Community Events Committee organised a wonderful event for Seaford and the local community. There will was a motorbike procession travelling along the A259 escorted from the turning along marine parade finishing at The Martello Fields. On the field there were cars and bikes on display, funfair, hot food and drink, community stalls, business stalls, Rotary Tavern in the Tent, Emergency Services vehicles and had live bands playing all throughout the day. 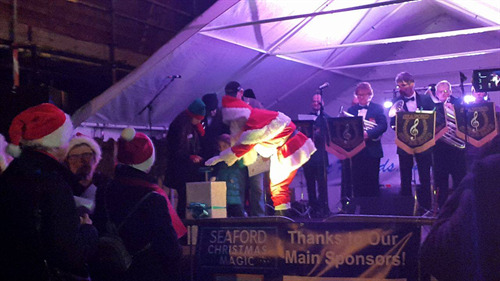 All money raised went to putting on future Events for Seaford and we also donated to Our Mayor Cllr Dave Argent’s chosen charities the CTLA and Seaford Lifeguards. 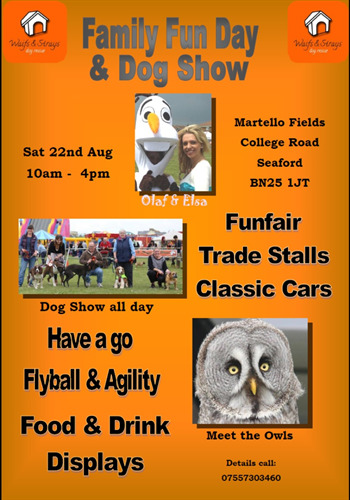 Waifs and Strays held another exciting fundraising Family Fun Day at the Martello Fields, where there was an all day dog show, Community stalls, classic cars, Funfair and Please visit their website www.waifsandstraysdogrescue.co.uk for any further informaiton. 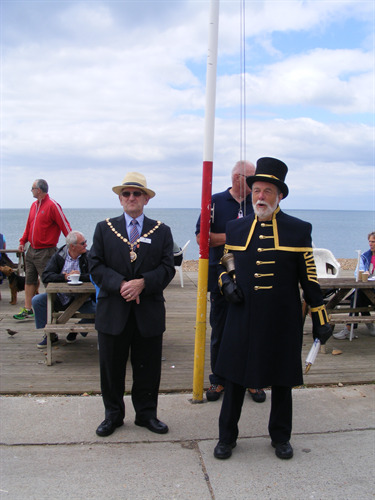 A memorial sercive was held at the Seaford War Memorial to commemorate Cuthbert Bromley VC, where a plaque was unvailed, followed by speeches. 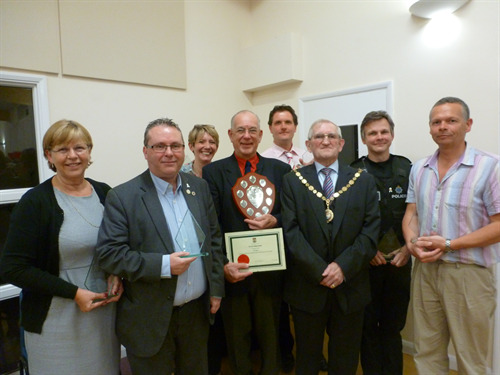 The London 2012 Paralympic Games were the most successful ever and the Seahaven Para Games has sought to continue the legacy by offering disabled residents in the community the opportunity to compete and participate on a level playing field in a range of activities. 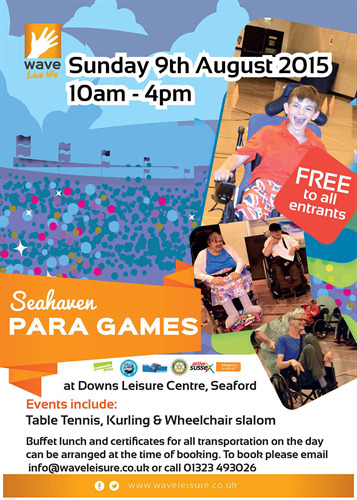 Following four successful years Wave launched the 5th Seahaven Para Games on Sunday 9th August. For 2015, Wave appointed transport partners and secured funding to be able to provide free transport for participants who need assistance in being able to attend the event. East Sussex Disability Association (ESDA) Coaches and Community Transport for the Lewes Area (CTLA) managed transportation for the day. 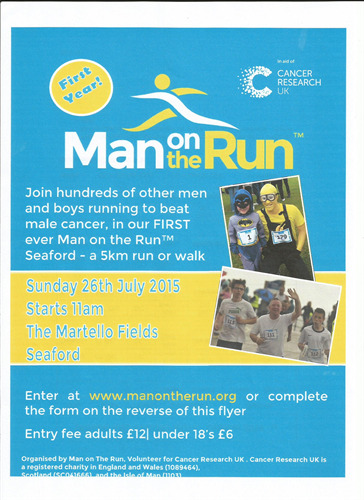 Men and boys ran for the first ever 'Man on the Run' sponsored charity event to help beat male cancer. Please visit www.manontherun.org for more information on the event and how it went. 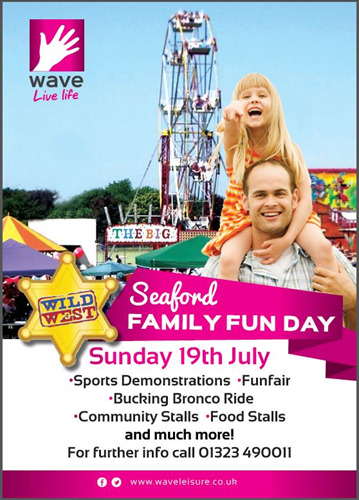 Organised and co-hosted by Seaford Town Council and Wave Leisure Trust. 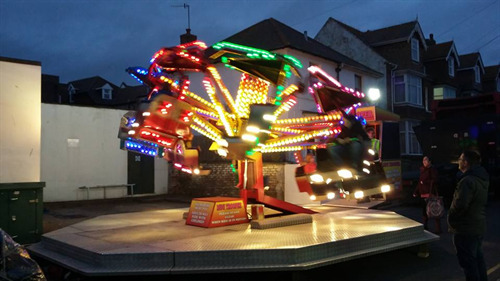 A full schedule of entertainment, both for adults and children alike, activities that all participated in, funfair and a vast array of stalls offering many goodies and information. 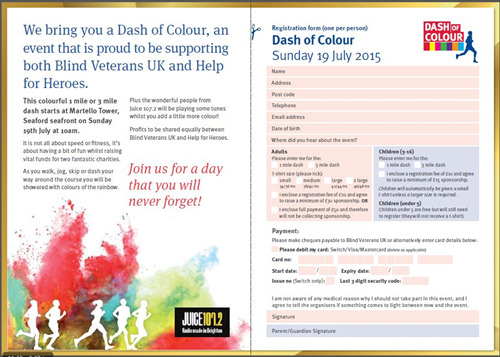 This colourful 1 mile or 3 mile dash started at Martello Tower, Seaford seafront on Sunday 19th July at 10am. A heartbreaking tale of flawed parenthood, regrets and vengeance, with deathbed reconciliation and some breathtaking swordfights. 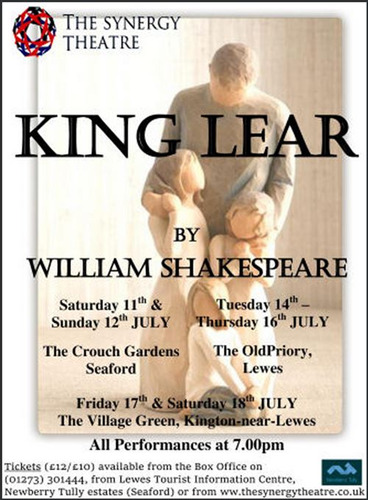 When: 11th and 12th July 2015. 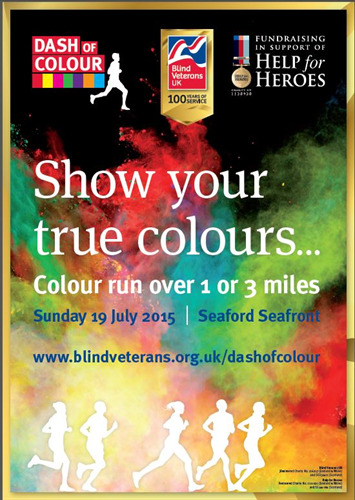 The race offered not only a spectacular seaside venue, but was also a perfect spectator friendly course, ideal for family and friends who come along to support you and watch the non stop action in a fun and relaxed atmosphere. The venue guaranteed large crowds to cheer you along whilst you swim, cycle and run. 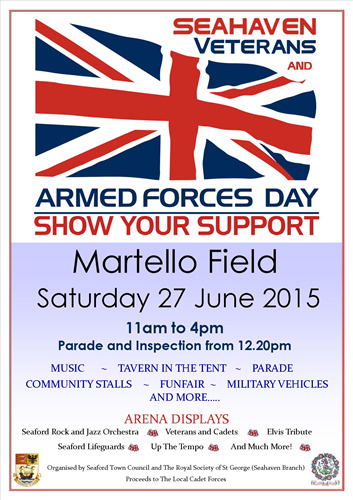 A great weekend or day out for all! The event started with a sea swim from Seaford beach (wetsuits are compulsory for the Olympic swim only). 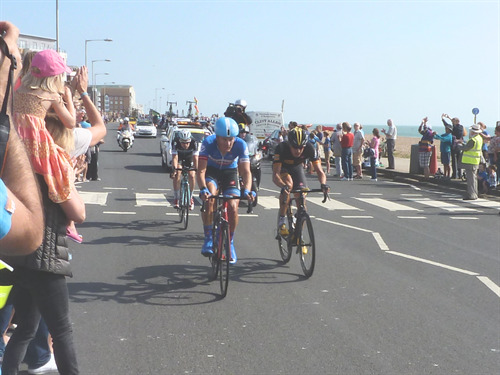 The second stage of the event took you onto the cycle course which is a closed road circuit that is fast and flat and has views of the seafront all the way round. The final stage of the event brings you onto the run course which is also fast and flat and proceeds out and then back along Marine Parade before finishing along the Esplanade to the cheers of the crowd! 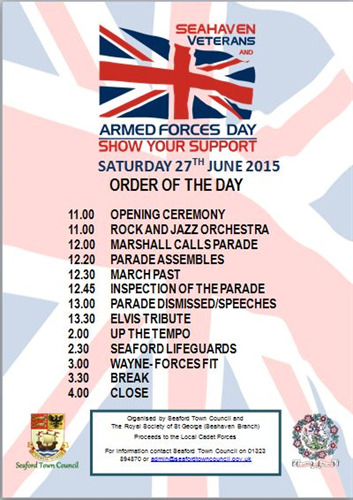 Armed Forces Day is an annual, national campaign that gives everybody the opportunity to show their support for all those servicemen and women of the Armed Forces, past and present, including current serving troops, service families, reservists, veterans and cadets. The community was able to join us in the fields from 11am – 4pm where there were arena displays including music and entertainment all day long, a variety of stalls and games offering fun and laughs for everyone. At 11am a Remembrance service was held in Seaford Cemetery on Alfriston Road to remember all those who fought and have fallen in wars, and those who continue to serve in the forces today. 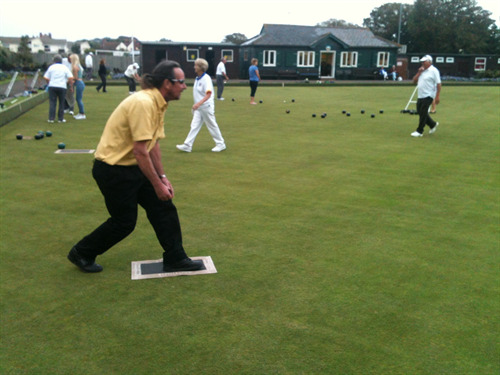 DeCo Productions shot and created a brilliant video of the day the Tour came to Seaford! For more of their videos please visit their YouTube page.